From the rugged mountains of Colorado, to the dense woods of New Hampshire, Bigfoot sightings continue to persist. In this video, news-reporters take a look at a few of the most recent sightings that have occurred in 2016. 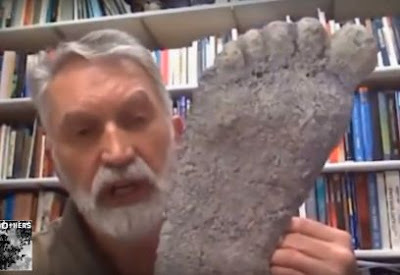 "Bigfoot is a world wide phenomenon."